It really is quite unfair that one small island country should have so much to offer visitors! In the UK you can see countless historic buildings and landmarks, visit the home of the Monarchy and even see the International Date Line. Once you have spent some time in the cities, venture out into the countryside to see some of the beautiful landscapes that are waiting to be discovered. Exploring the length and breadth of the UK in a motorhome rental or campervan hire has to be one of the most fascinating and delightful United Kingdom scenic drives you could contemplate anywhere in the world, and is also one of the most economical ways to see the UK. Your journey/s will take you past ancient stone-walled villages, sweeping moors and coastlines, and fascinating castles alive with stories of the past. Here are a few of the most interesting scenic drives around the UK that are perfect to do in a motorhome hire or RV rental. If you love walking, Snowdonia National Park is for you; one of the best scenic drives in the area is the section along the A498 from Beddgelert to Betws y Coed, and then on to Llanberis via the Pan y Pass. 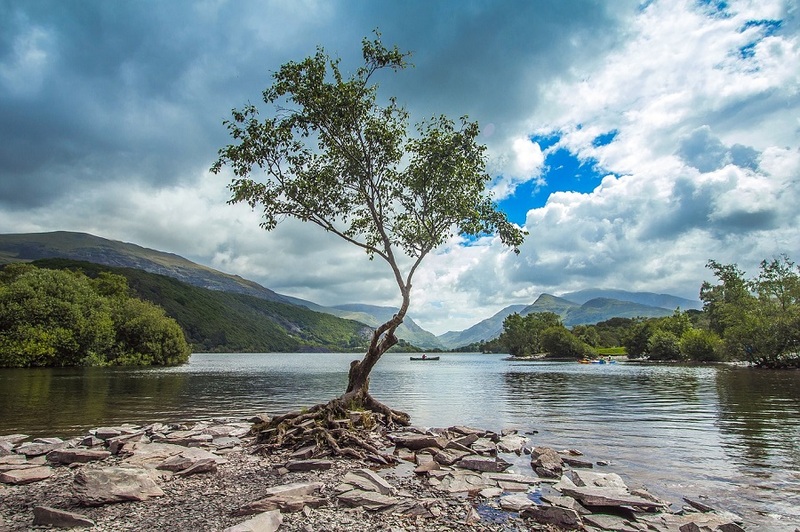 On this Snowdonia National Park scenic drive you will get spectacular views of lakes and waterfalls, as well as the chance to access many of the walking paths around Mount Snowdon, the highest mountain in the UK. Betws y Coed is the principal village in Snowdonia, and from here it is easy to visit Conwy (Conwy Castle) and quirky Portmeirion – do go to the latter, it is an experience! This is a very pretty part of the UK and perfect for a drive along less-busy roads. 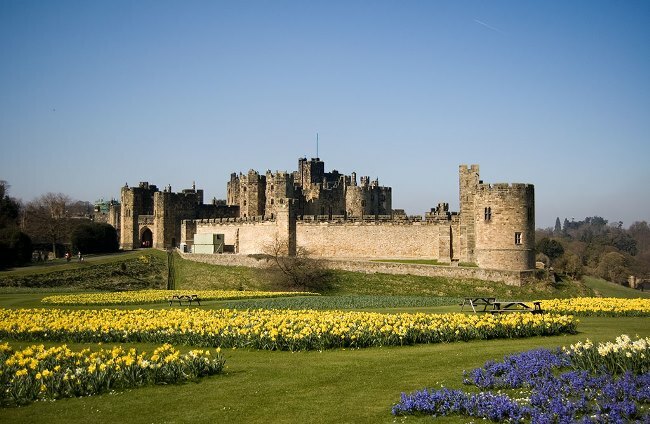 This is the most-northern part of England, and the Northumberland Heritage Coast Drive is filled with wonderfully intact ancient castles, like Warkworth, Bamburgh and Alnwick castle. The surrounding landscape is quite rugged, and there are good sandy beaches and attractive market towns to visit along the way. It can be very crowded in high season, so preferably plan your trip outside of the UK school holidays. This is a great drive for the whole family with plenty of attractions along the route to keep everyone happy. You can start your journey in Lynmouth (visit the Victorian water-powered hillside railway!! ), then drive west towards Barnstaple, through a section of the Exmoor National Park – a great place for walking and hiking. 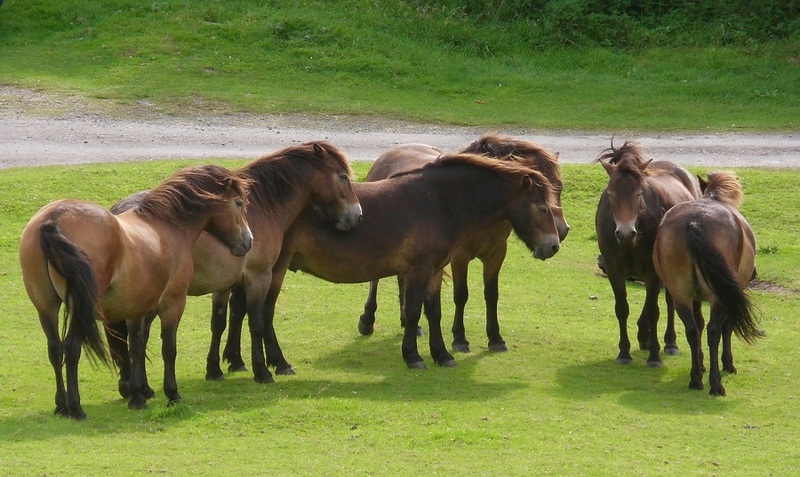 You can take a small detour off the Atlantic Highway to see the very good Exmoor Zoo, before continuing on to bustling Newquay. Be sure to visit Tintagel Castle, home to the legendary King Arthur, and one of the most popular attractions in this area. Drive from Glasgow to Inverness, through the amazing Scottish Highlands, visiting Loch Ness (has anyone spotted Nessie lately? Maybe you will be lucky enough), Loch Lomond – great for boating and all other water sports. You can spend some time at Ben Nevis, Britain’s highest mountain – there is a visitor’s centre at the top reached by a 650m gondola ride. Travel the scenic route from Loch Lomond to Glencoe and follow in the footsteps of Rob Roy. This is a really beautiful drive and there are many interesting places to stay overnight in your motorhome.